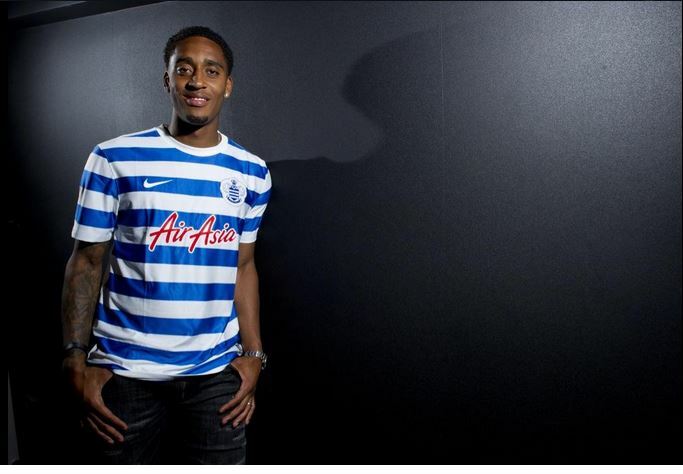 Queens Park Rangers have completed their fifth signing of the summer with the arrival of Leroy Fer from Norwich City, the Rs announced. The talented 24-year old joins Rio Ferdinand, Steven Caulker, Jordan Mutch and Mauricio Isla as new arrivals at Loftus Road this off-season under Harry Redknapp. The Dutch international arrived in England last season from FC Twente with Norwich City landing in what was thought to be a coup for the Canaries. The highly rated midfielder, however, struggled to live up to the lofty expectations, scoring only 3 goals and providing one assist in his 28 appearances for Norwich last season as the Canaries went down crashing. Despite his poor season, Fer was included in Louis van Gaals’s 23-man squad for the World Cup in Brazil in the summer. Speaking to QPR’s official website on completing the move, Fer expressed delight to have joined the Londoners: “I can't wait to get started here. It was always my dream to stay in England, in the Premier League. QPR did well last season to come up and the squad is full of top players, so I'm delighted to be here. “Harry told me I was a big target for him, and when you hear that from a coach you want to work with them and play for them. Fer also expressed gratitude towards Norwich fans; thanking them for their support during his time at Carrow Road.